Students and parents are invited to submit an entry for the 2019 Japanese Matsuri Festival. Each year, the Japanese Cultural Committee (JCC) prints t-shirts to celebrate both Matsuri (Japanese Festival) in May and the zodiac year. All entries are due by Wednesday, February 13. The winner of the t-shirt design contest will receive one free t-shirt. 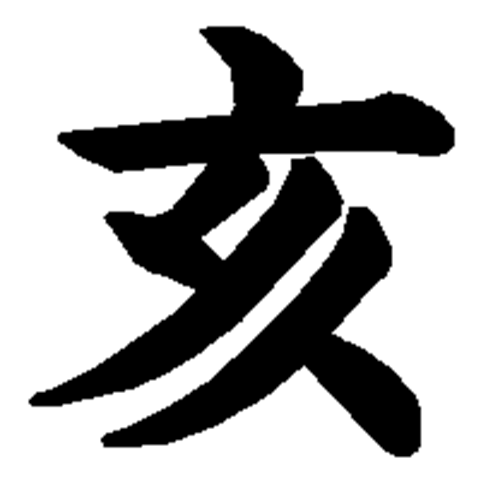 T-shirt designs should incorporate a boar and the Japanese kanji for boar (as shown here) as well as the year (2019).